Lead character Mad Dog Earle is a cold-blooded killer at the beginning of High Sierra (1941). 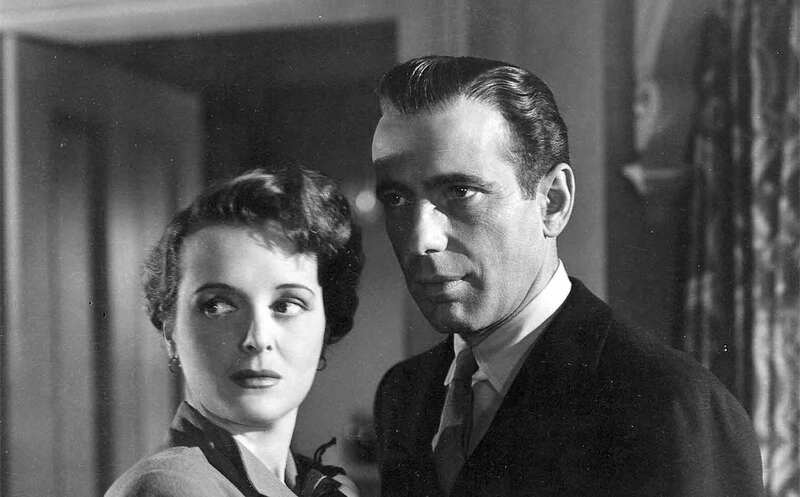 But by the end he’s helped heal a disabled young woman and fallen hard for a cocktail dancer named Marie (Ida Lupino), in a rare noir western that would be the breakthrough film cementing Humphrey Bogart’s A-List Star status. 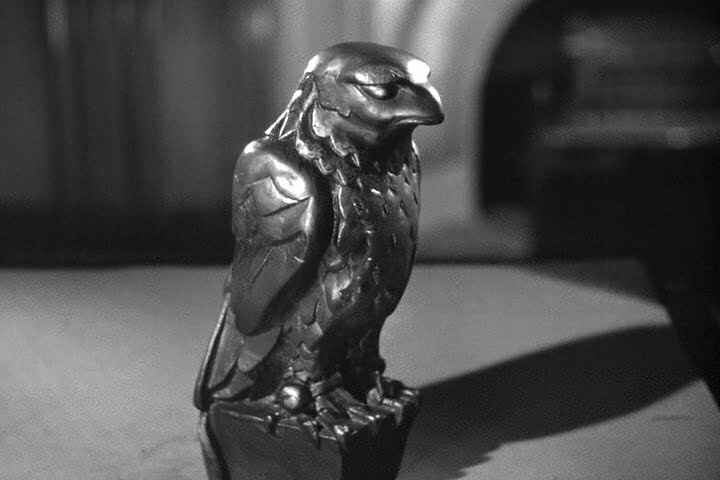 Unlike Private Investigator Sam Spade, the main character in the Maltese Falcon, also made in 1941 and starring Bogart, Roy Earle is a hardened criminal. 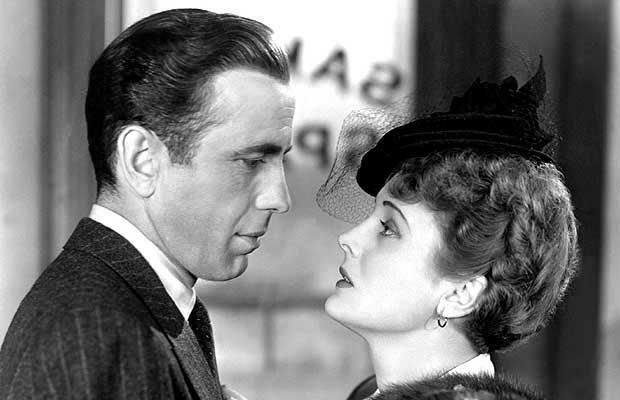 The character is the literal half-way point for Bogie’s evolution from B-movie gangster tough guy to screen preeminence as ultra-cool, bowtie and tuxedo wearing Rick Blaine in Casablanca (1942). 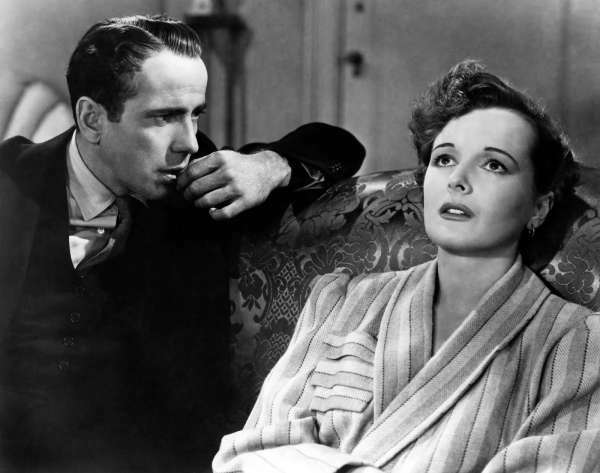 Bogart’s breakthrough-role involves the wide-ranging emotional landscape Bogart would dominate in from the early-40’s into the early-to-mid fifties. But in 1941, he was breaking into the mainstream as a tough guy with a heart. 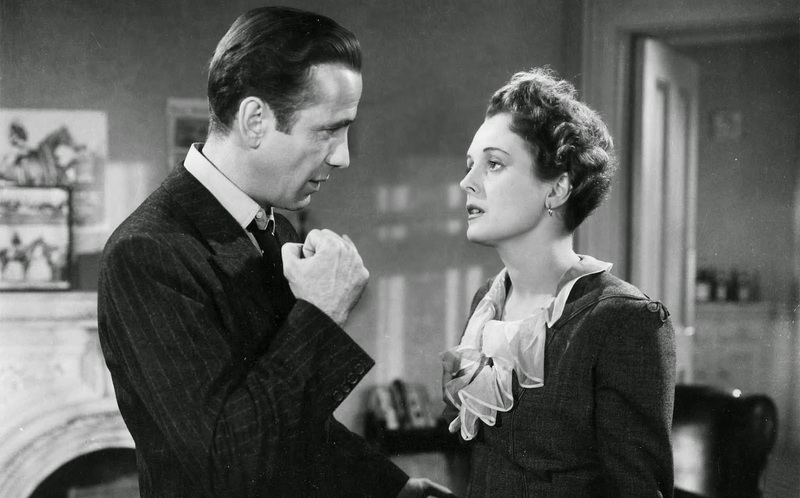 Bogart’s characters would still be tough and more than able to defend themselves, simultaneously someone you wouldn’t want to mess with while every woman in the world secretly wanted to be in love with – they would mellow over time like fine aged whiskey. 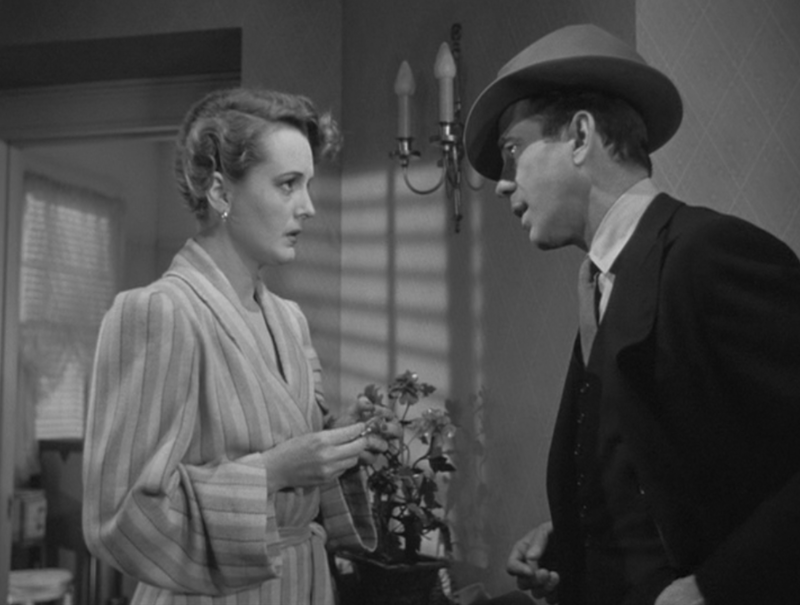 High Sierra is known for being the movie where Bogart showed true range. He let’s himself fall in love with Marie – yet remains wildly unstable. 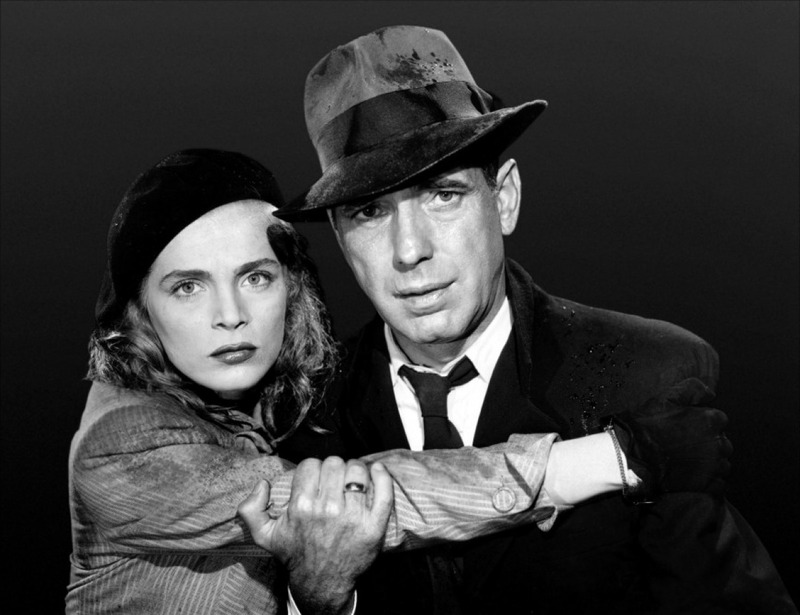 And while the film may seem dated to some, unlike Falcon and Casablanca which seem to retain their style and freshness timelessly – High Sierra is well worth-watching to see the genesis of the Bogart character coming into it’s own. 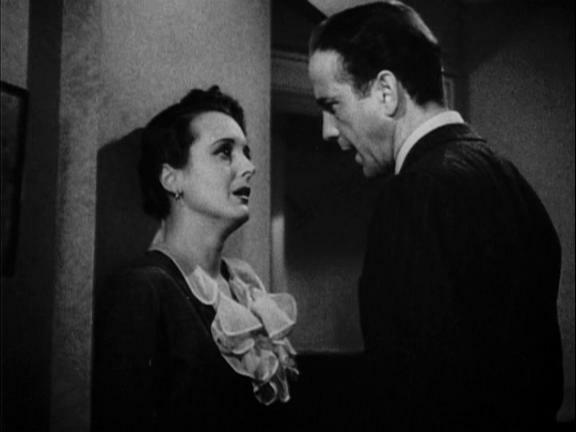 Mad Dog has a vulnerability that is meant to be ironic and against-type, and it’s exactly the role Bogart needs to test the romantic waters for Casablanca. 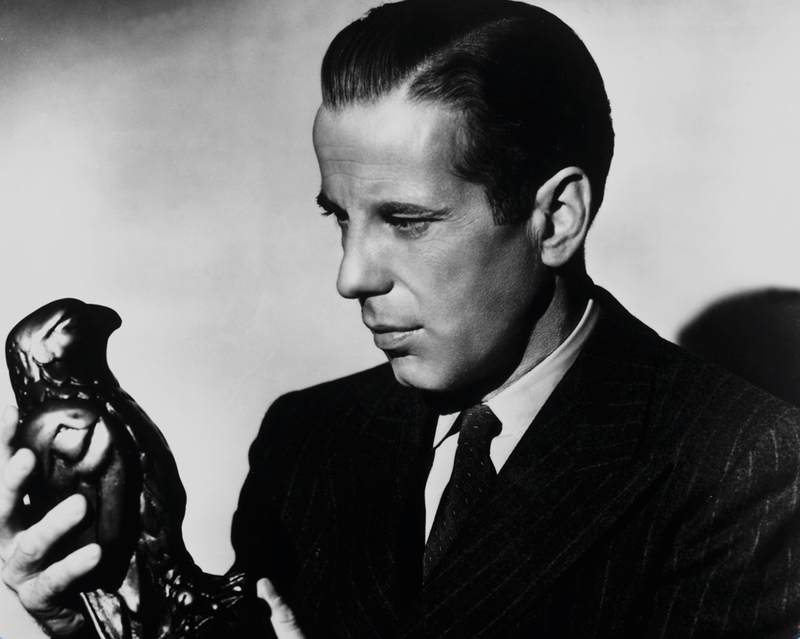 Bogart was not at all sure audiences would buy him as a romantic lead in 1942. 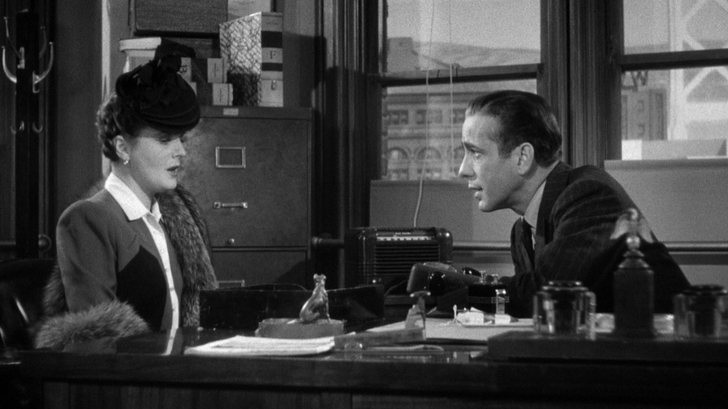 It was the experience of shooting High Sierra that gave him the initial confidence to take the Casablanca role. 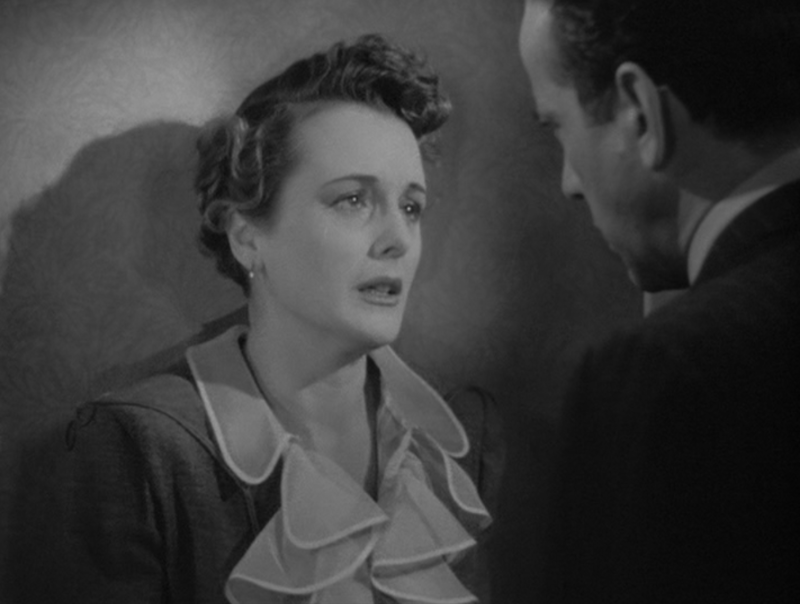 And while Sam Spade was toying with Brigette O’Shaunessy (Mary Astor), through most of Maltese Falcon, Rick is truly smitten with Ilsa (Ingrid Bergman) in Casablanca. 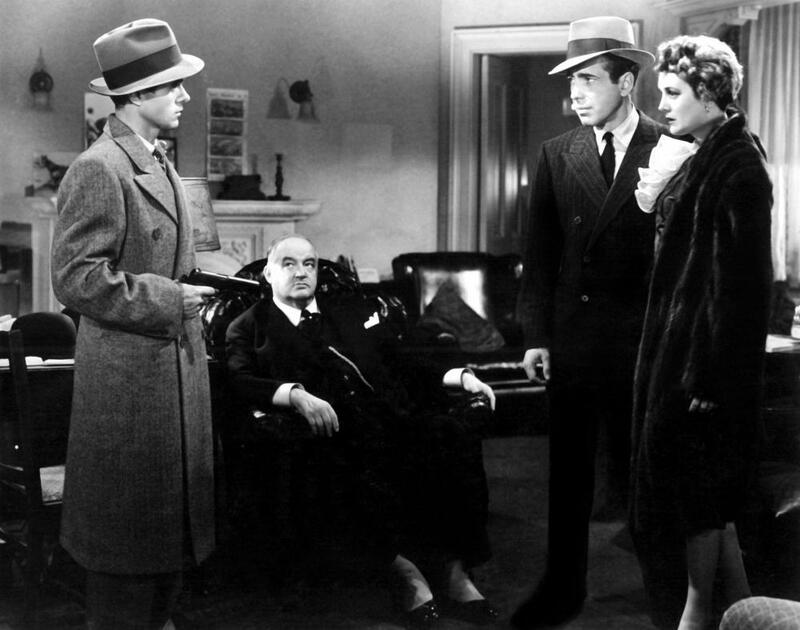 The vulnerability Bogart is able to show and still remain manly and tough in Casablanca began in High Sierra. 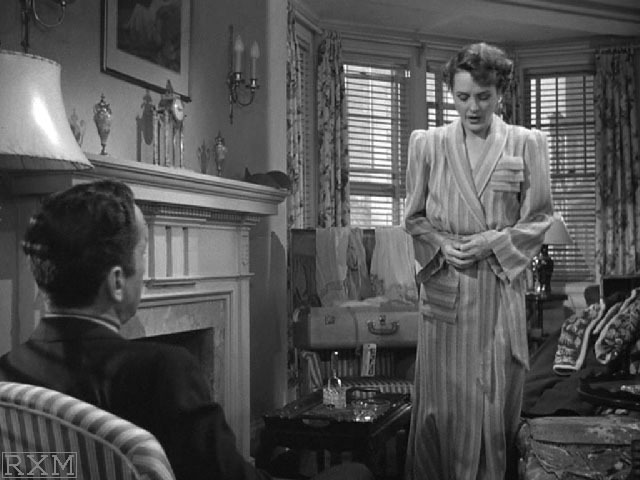 I won’t spoil the ending, but just watch for the moment when Bogart’s Roy Earle decides maybe love is worth sacrificing for, if not the greater good. Bogart with his trademark Mad Dog Earle haircut yukking it up with his High Sierra director, Raoul Walsh. 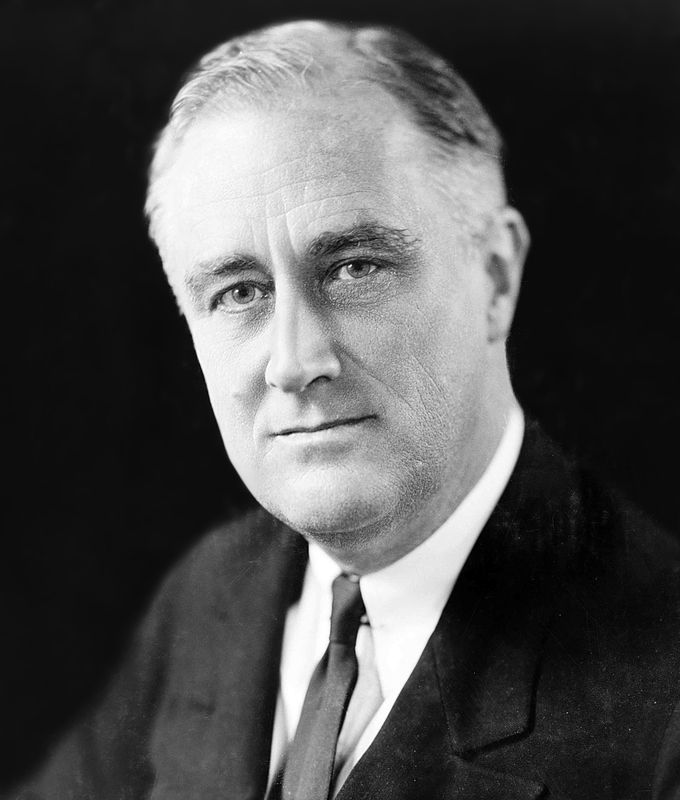 That’s right, Franklin Delano Roosevelt, our 32nd President (1933-1945), wanted to be a screenwriter before he got into politics. Here’s the article from 1947 illustrating how Paramount Pictures went about letting down gently the future Leader of the free world. I think Elle is delightful and going to be a huge actress in a few more years…or maybe sooner. Her star turn in Super 8 was transformational, going from relative obscurity as younger sister to Dakota to a force in her own right. The camera lovers her even more than her sister. Her look is fresh and young, expressive and full of hope and beauty. 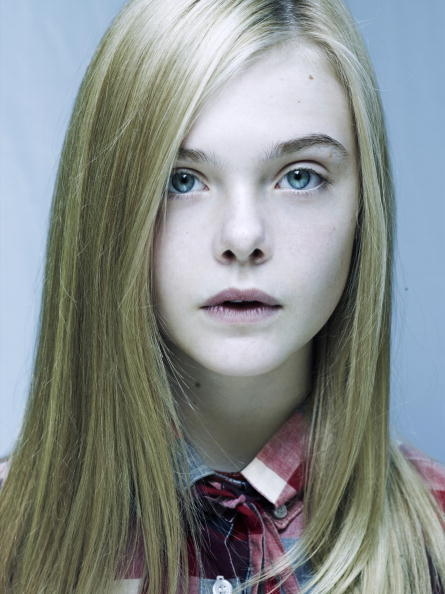 Elle is now a legitimate star playing opposite Angelina Jolie in Disney’s new tentpole MALIFICENT (2014). And, to be honest, Elle who plays Sleeping Beauty will be the only reason I watch this movie. I can’t wait to see what she gets to do with the role opposite the scenery-eating Jolie, who at this point can scare me without having to put horns on. Don’t get me wrong, I’m sure it will be a monster hit. That said, the real acting will be coming from the younger thespian and not Angelina – who’s reputation for being not very nice to begin with has been firmly established. But I digress. Elle is the real star of the movie. A star who is rapidly ascending in the eyes of audiences and Hollywood alike. Elle is practically Hollywood royalty already. Her sister Dakota was a break-out child star and seemed to be in everything a few years back. 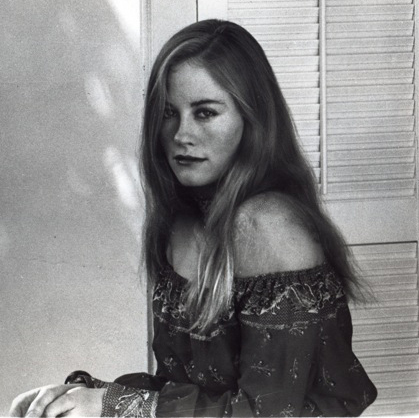 Elle on the other hand, is on a much more mindful track to stardom – enjoying the process of filmmaking while keeping a balanced family life as well as pursuing dancing and other great, normal growing up pursuits out of the public eye. It’s so refreshing than so many other children of Hollywood who grow up too fast and burn out before they’ve even hit their mid-twenties. There’s a freshness, an innocence to Elle that is integral to her onscreen appeal. I can only hope she retains that star quality while she grows into her own – amidst the pressures of stardom and all the entangling trappings that come with that rarest of territories. That’s where I think her family is going to really make the difference. As they must have learned with Dakota – fame can be fleeting but family is forever. I think the casting of Elle as Sleeping Beauty was a no-brainer for Disney. And I’m looking forward to her interpretation of what could potentially be a phoned-in role for any number of young starlets. But that’s what I’m really hedging my bets with for Elle: the role that every princess would love to play has gone to a young actress with some real acting chops and a beauty that can transform any ordinary role. I’m banking that she gives Angelina a run for her money, no matter how many special effects they throw into Malificent. Because at the end of the day, the classic story deserves a contemporary twist and could be a lot of spooky fun. A promise that was not fulfilled in the subpar TWIXT in which Elle was a delightful ghost – in a ghost story that was otherwise dreadful thanks to Francis Ford Coppolla’s uninspired direction. It will be an eye-opening experience finally seeing this sleeping beauty awaken into her own. And I’m pretty sure that will be worth the price of admission in a couple weeks! 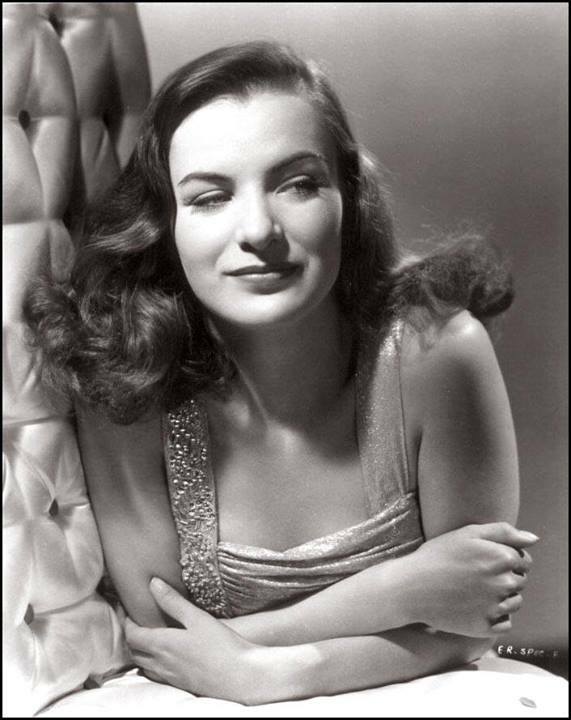 I’ve seen a lot of movies by now but I’m still young enough to have cinematic epiphanies like discovering the beautiful and enigmatic Ella Raines for the first time. 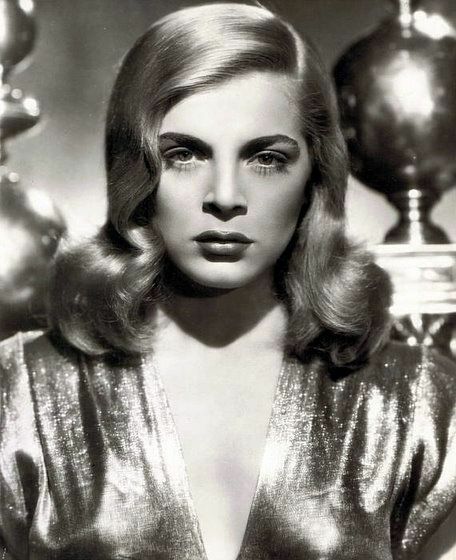 This was surprising not least of which because I’m a film noir nut but that once I laid eyes on her amazing face I wondered aloud where she’d been my whole film life. 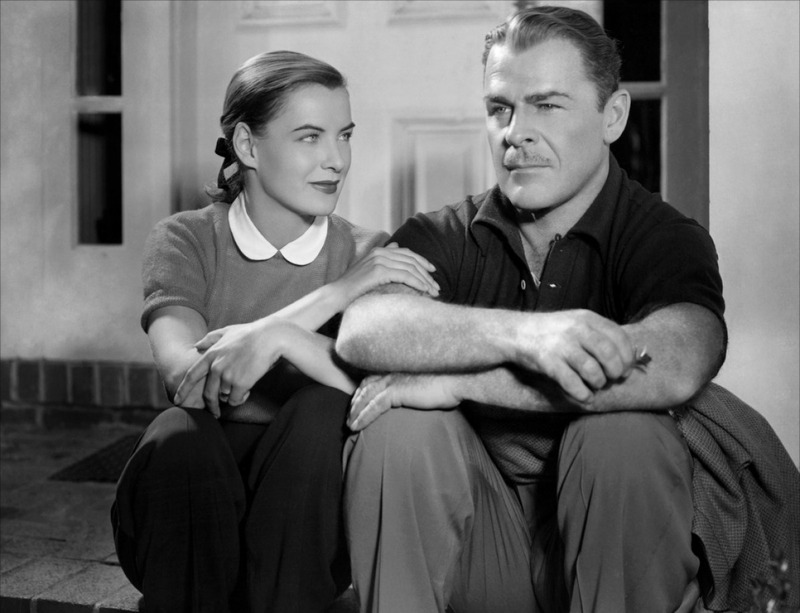 The revelation came in a small, underappreciated though thoroughly engaging noir called “IMPACT” (1949). Ella is cast as a gorgeous garage owner in a fairly preposterous scenario involving a love triangle with a man left for dead by his conniving wife. He strays into a small town garage where Ella is doing her best to destroy an auto she is trying to fix. She needs a car mechanic and looking for love at the same time. The first time I saw her stunning face on screen I did a double take. 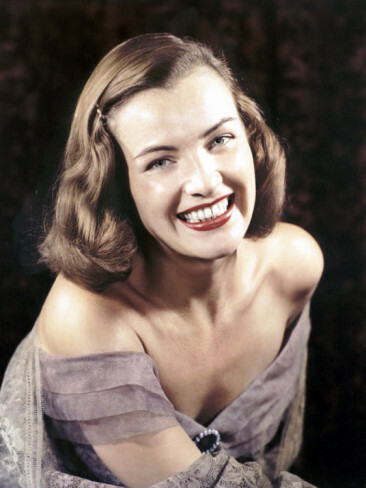 I was discovering her in that garage right along with wronged leading man, Brian Donlevy. Only I forgot completely about his two-timing, back-stabbing, murderous wife and immediately fell head over heals for the insanely gorgeous Ella. 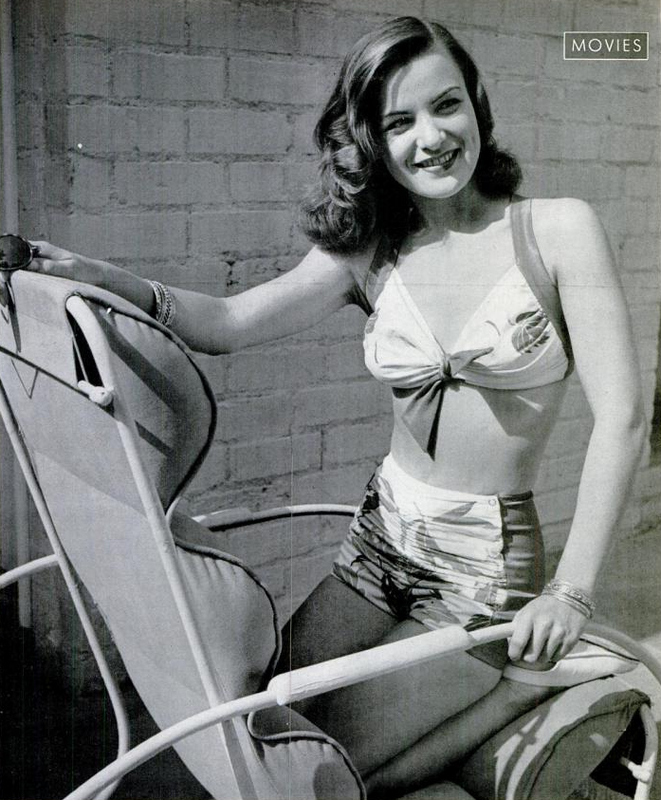 Ella Raines was born in 1920 and came to Hollywood prominence fairly early in her career. 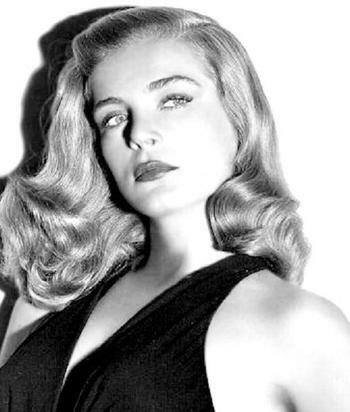 She starred opposite John Wayne in “Tall In The Saddle” (1944) and hit with several other movies like “Brute Force” (1947) where she starred opposite Burt Lancaster. 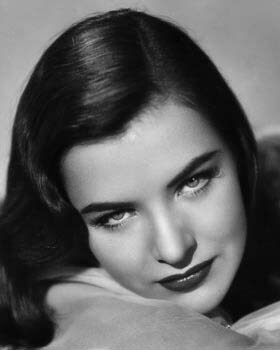 But her signature-noir-roles were in the curious, all-female noir “Cry Havoc” (1943) and, of course, “Phantom Lady” (1944). 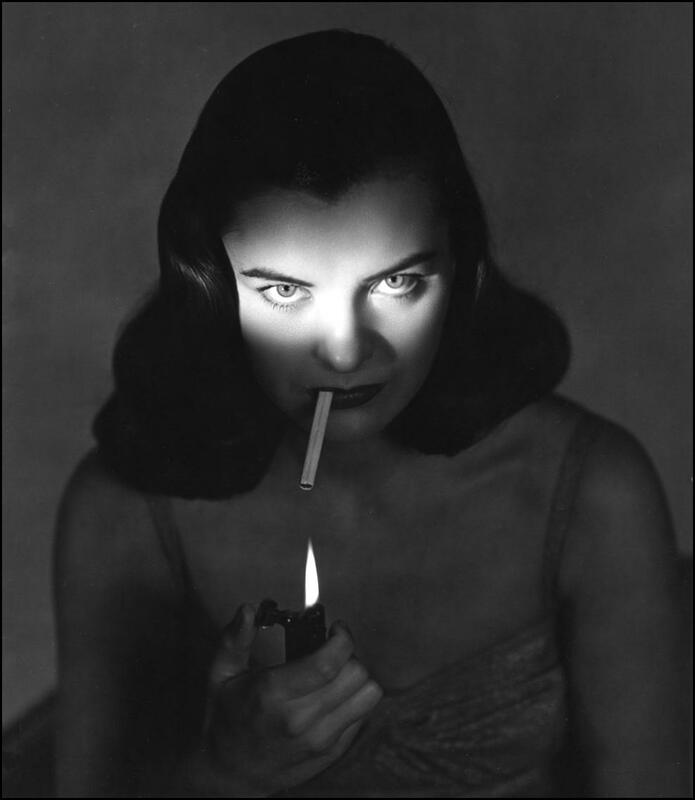 Phantom Lady had a similarly preposterous plot of a conniving woman who has sent a man to death row over a heated row with another woman who had the audacity to wear the same hat at her nightclub show. 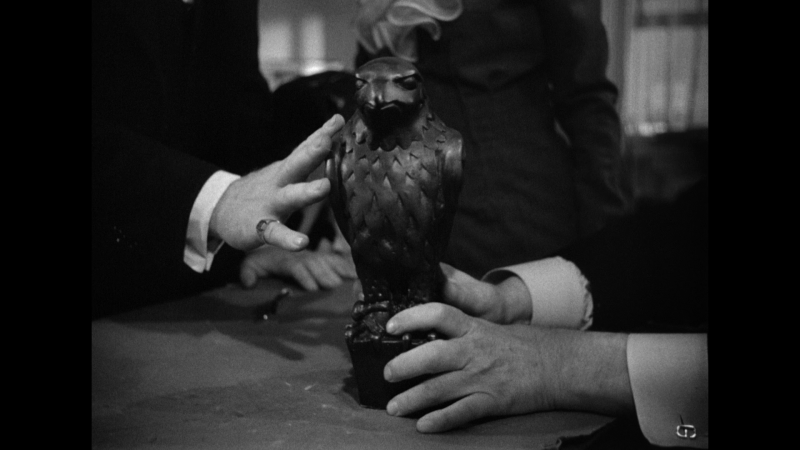 There’s a murder naturally and it is up to Ella to find out the identity of the Phantom Lady in order to exonerate her boss – whom she has fallen head over heals for. 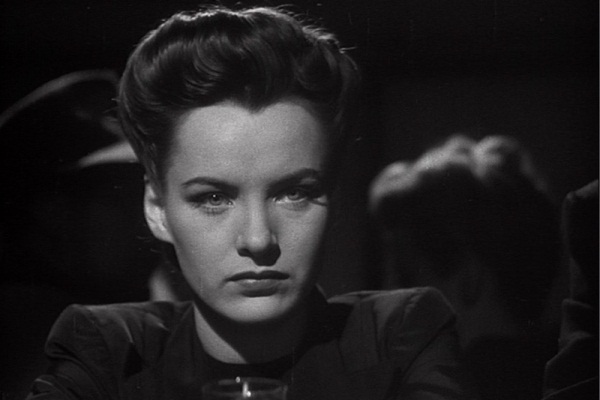 However, the plot doesn’t matter when you have a woman this gorgeous in a noir so stylistic and well-shot that the atmospherics alone create the mood and forward momentum. 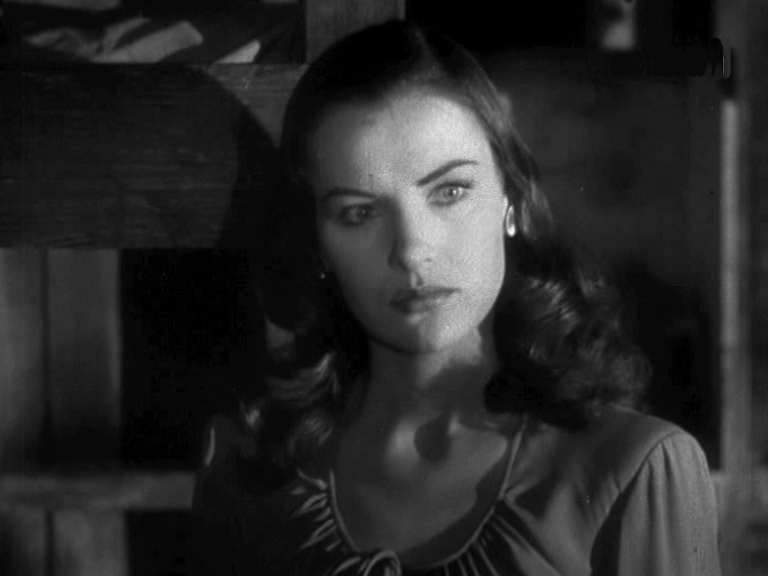 Ella is simply, darkly gorgeous in Phantom Lady. She inhabits the shadows and imbues the cigarette smoke-filled environment with a white-hot drive to save the man she loves. 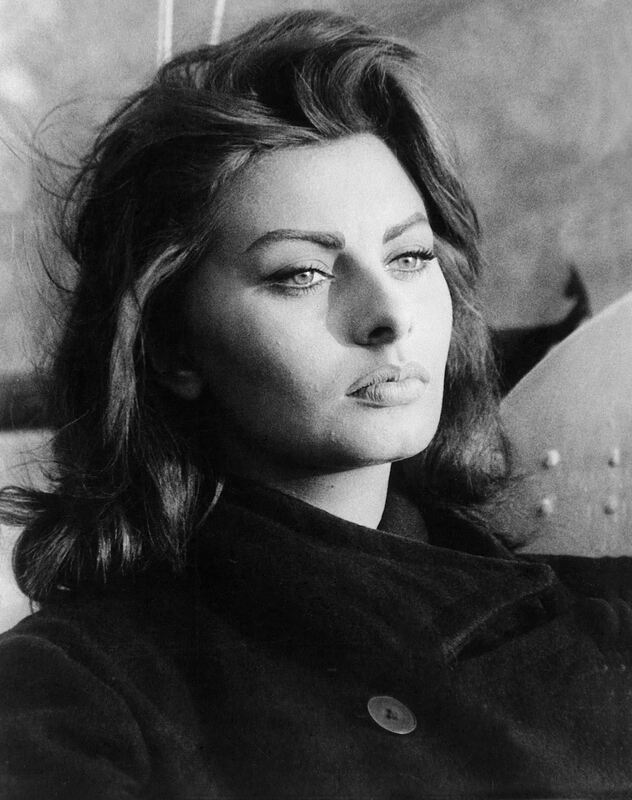 She’s formidable in her gallant effort to stop a would-be femme fatale and that’s enough for this moody, brooding and over the top noir. 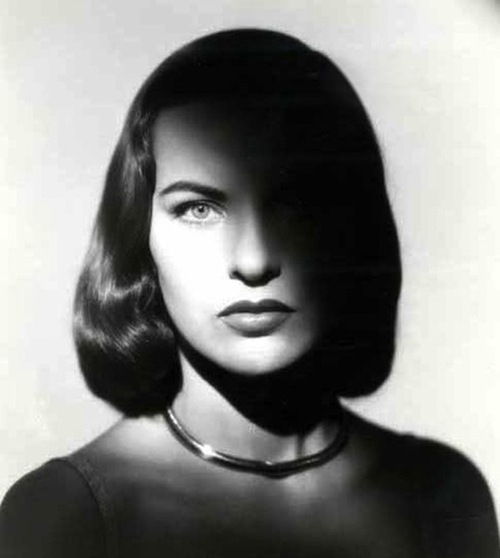 At a tight 88 minutes of running time, Phantom Lady does what it sets out to do: introduce the world to one of the greatest beauties unleashed on the silver screen in glorious black & white. 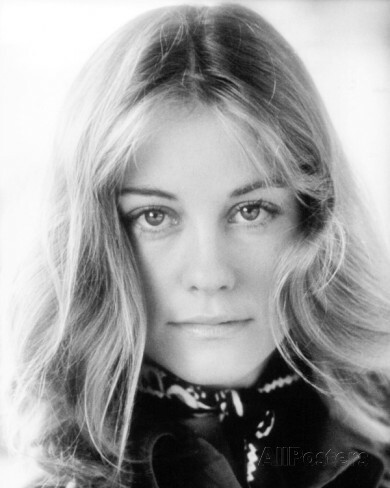 Ella continued to act both in film and television after her amazing start to her career. 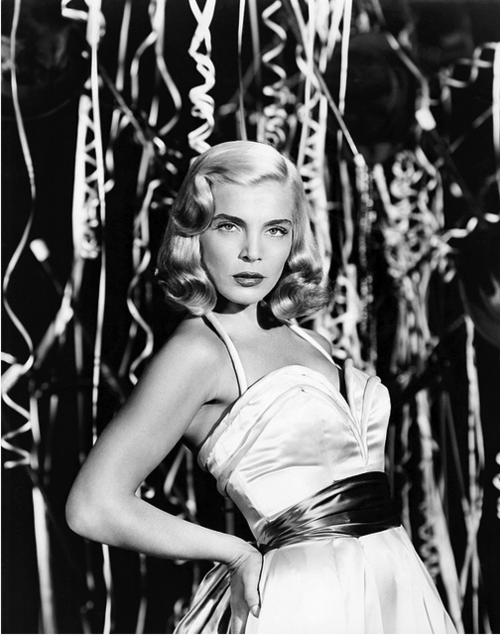 But the roles were mostly in B-movies, turkeys that no matter how she shined and was shot – were still turkeys. 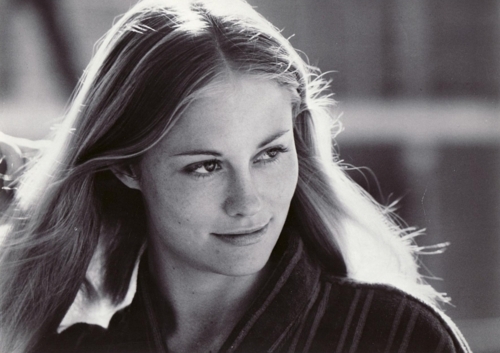 She even had her own television show where she starred as a registered nurse (back when that career alone could be the basis of an entire show). 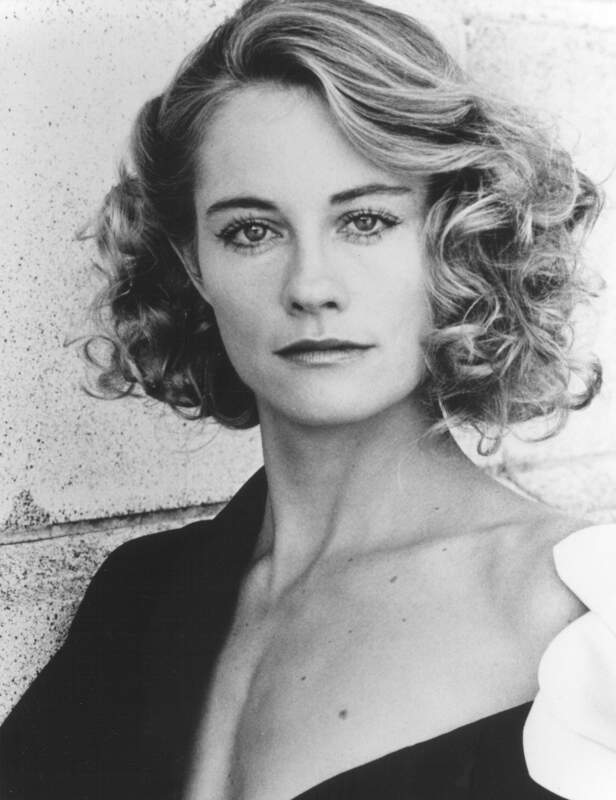 And like so many actresses before her – she worked well into her late 50’s and 60’s with her last screen credit in 1984 – four years before her death by throat cancer in 1988. 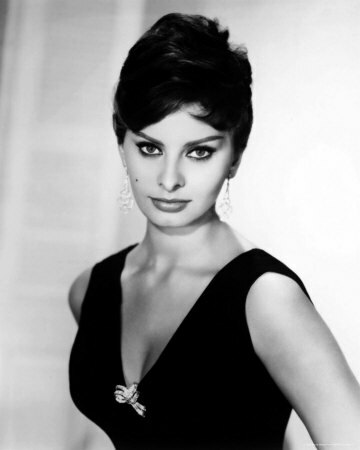 Ella was a classic beauty who had brains and talent more than luck with movie roles. I’m glad that Impact was my first introduction to her because it was a good noir with an interesting role for Ella. 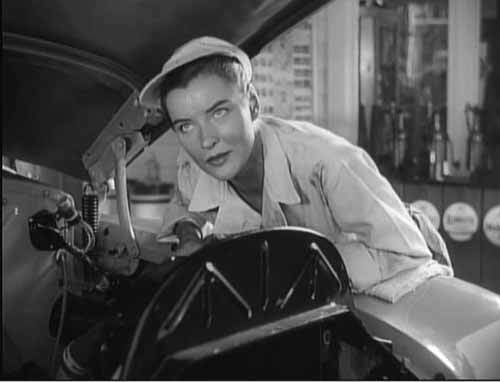 Plus, she was an absolute knockout with her hair pulled back and engine grease on her face in tailored white coveralls. If there were only women like her in garages in small towns throughout the country today. America would be a much better, much sexier place. My favorite glamor shot of Ella because she’s almost smiling. There. She finally did it. She smiled! Before going back to smoldering sensuality. 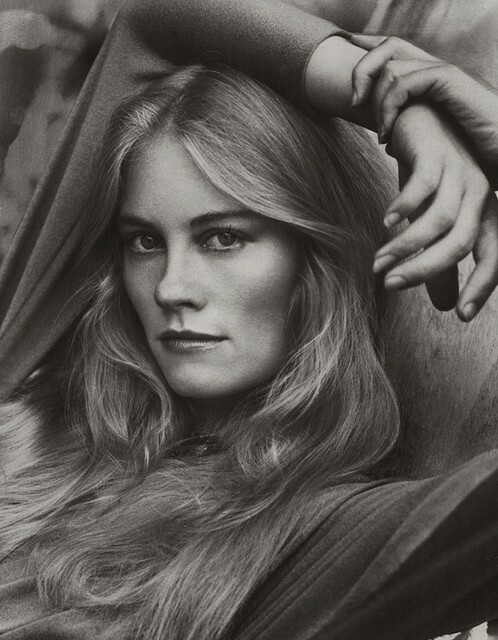 Hollywood’s Viking beauty began life as Greta Lovisa Gustafsson on September 18, 1905. She grew up in an impoverished Stockholm household and went to work as a lather girl in a barber shop at age fourteen. 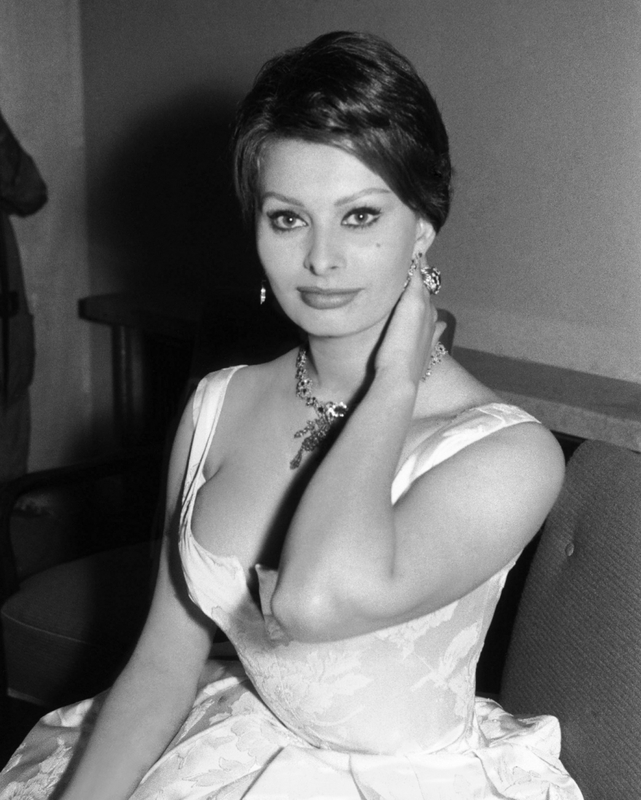 By sixteen, the aspiring actress had garnered admission to Sweden’s exclusive Royal Dramatic Theater Academy. She soon impressed Scandinavia’s foremost director, Mauritz Stiller, with her perfect instincts and dignified beauty. 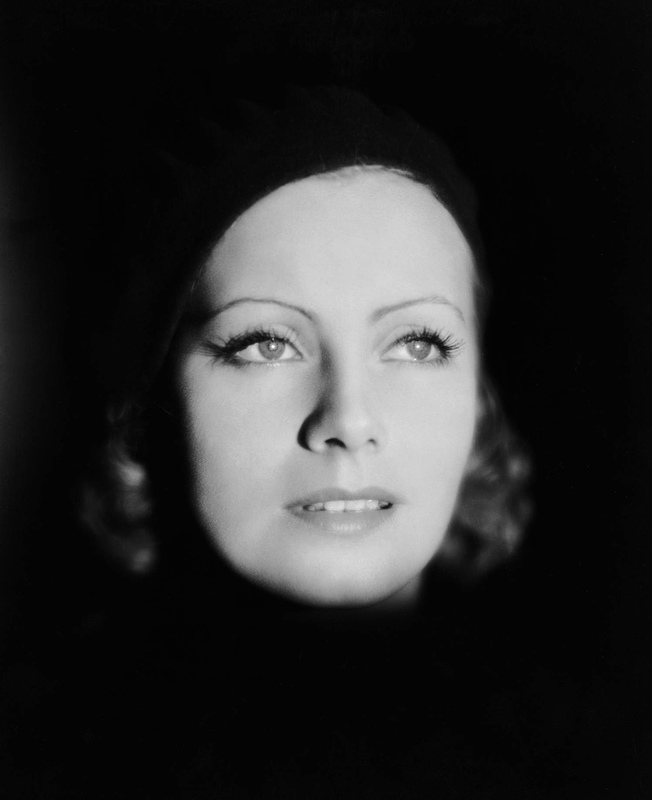 He gave her the stage name Garbo and cast her as Countess Elizabeth Dohna in the silent screen masterpiece The Story of Gosta Berling. A leading role in G. W. Pabst’s Joyless Street (1925) soon followed. The part, that of a struggling Viennese women on the verge of prostitution, permitted Garbo to explore sexuality on screen for the first time. The film itself shattered box office records and became an enduring masterpiece of realistic cinema. Garbo’s great break occurred when Louis Mayer of Metro-Goldwyn-Mayer recruited Stiller for his Hollywood studios. 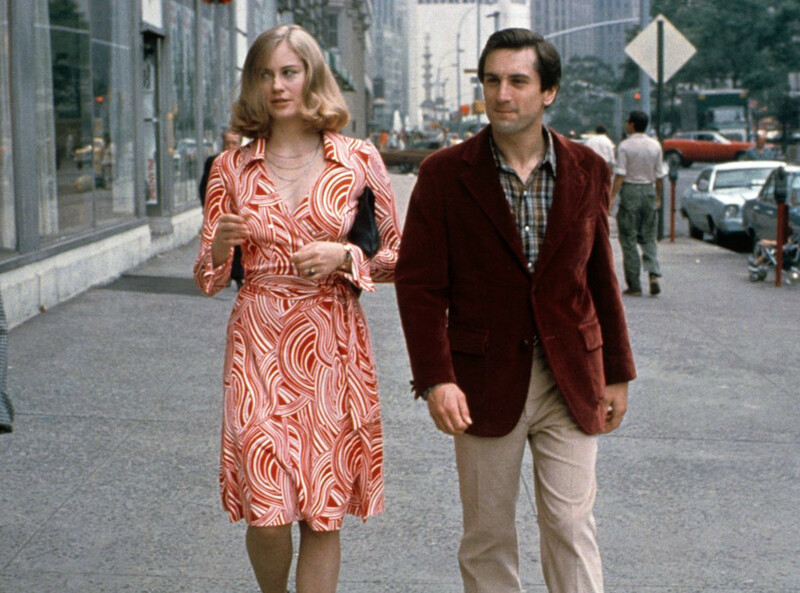 The established director insisted that his relatively obscure nineteen-year-old starlet accompany him to the United States. 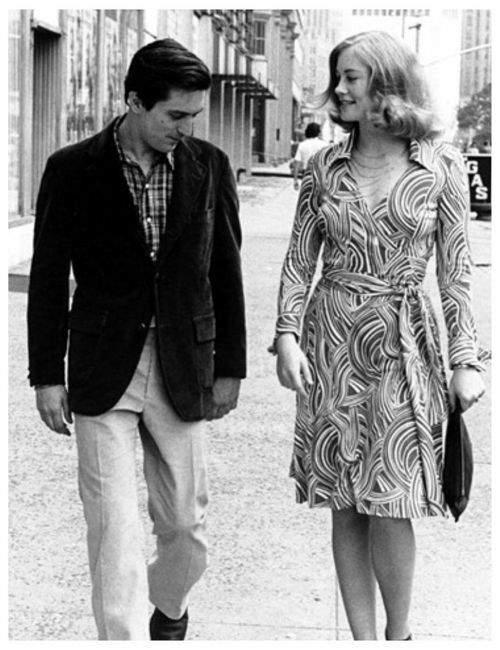 Stiller was soon exported back to Stockholm while Garbo became a box office sensation. 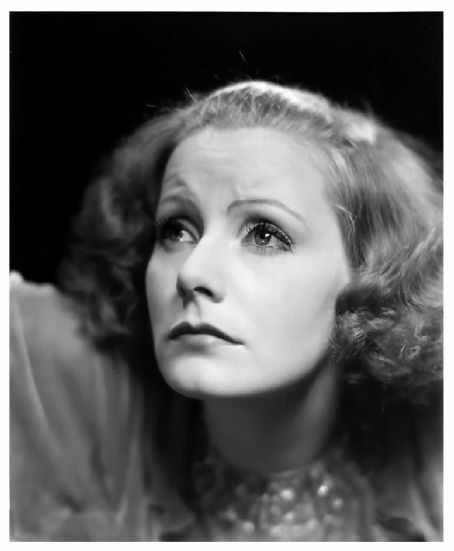 The eleven silent movies that Garbo filmed between 1925 and 1929 earned her critical claim as Hollywood’s most talented female actress. Starring across from leading man John Gilbert in Flesh and the Devil (1927) and Love (1927) she awed audiences and shocked censors with her forthright sexuality. 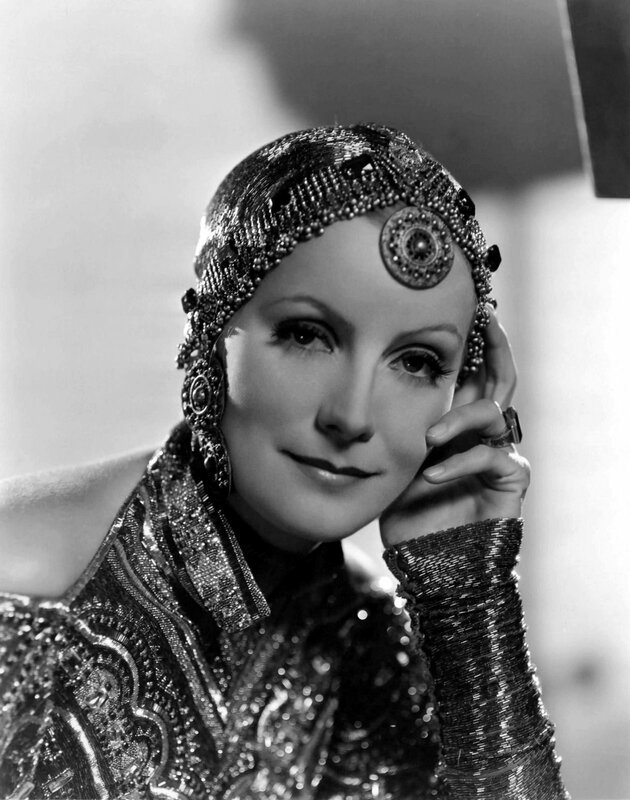 Garbo displayed her wide range playing a Spanish opera singer in The Torrent (1926), a Russian spy in The Mysterious Lady (1928), an English aristocrat in A Women of Affairs (1928) and a southern belle in Wild Orchids (1929). 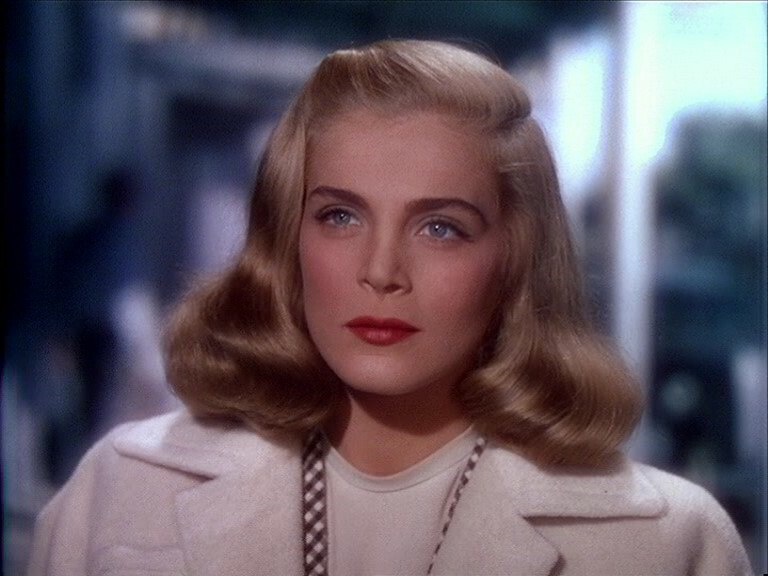 The star’s appearance influenced an entire generation as millions of female fans copied her tastes in clothing and hair styles. Crazes for artificial eye lashes and cloche hats swept the nation. Meanwhile Garbo, whom Claire Booth Luce described as “a deer in the body of a woman living resentfully in the Hollywood zoo,” distanced herself from both the public and the Los Angeles social scene. Garbo may have been one of the leading box office draws of the silent era but few critics expected her to make the transition to talkies. The advent of sound ended the careers of most silent stars and the Swede’s deep voice and heavy accent were expected to turn off audiences. 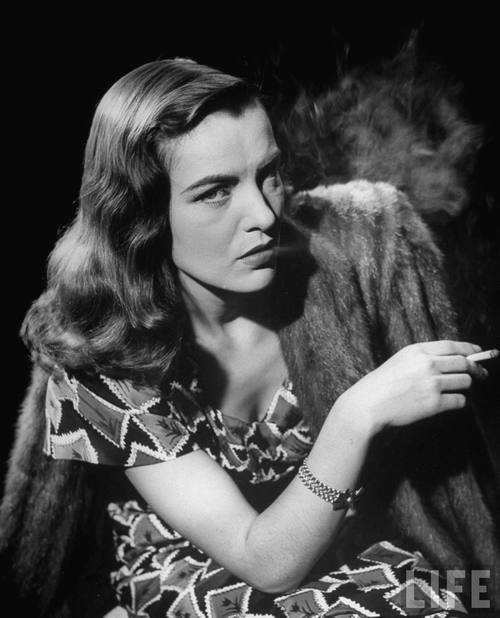 Instead, the twenty-five-year-old actress gave her most compelling performance in an adaptation of Eugene O’Neill’s play Anna Christie (1930). She played a waterfront streetwalker searching for her barge-captain father. 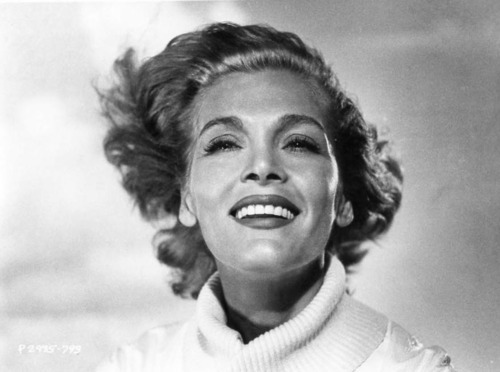 Her opening words, at that time the longest sound sequence ever heard in a film, are cinematic legend: “Gimme a whiskey, ginger ale on the side … and don’t be stingy, baby!” Other hits followed. Mata Hari (1932), Queen Christina (1935), Anna Karenina (1935) and Camille (1936) confirmed her reputation as the leading lady of the early sound era. Garbo’s greatest role, that of the suicidal Russian dancer Grusinskaya in Grand Hotel (1932), ranks among the best female leads ever seen on the large screen. 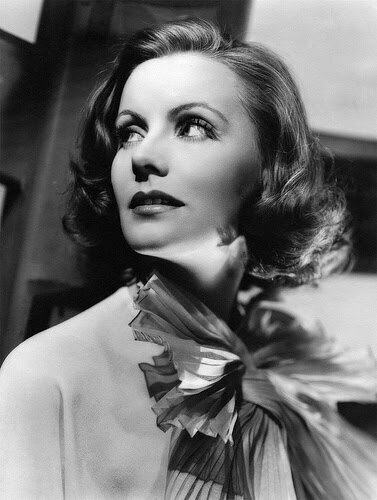 It is here that she declares her haunting wish: “But I want to be alone.” After surprising success as the comic lead in Ninotchka (1939), Garbo filmed the lackluster Two-Face Woman (1941) and then retired from the public eye. She was thirty-six years old. 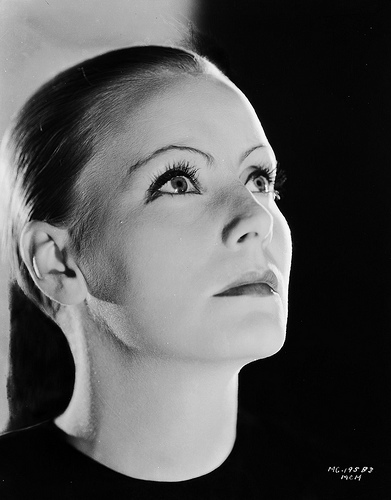 During the last five decades of Garbo’s life, “The Scandinavian Sphinx” established herself as cinema’s leading enigma. She travelled extensively but turned down all requests for public appearances. Instead, she entertained such close friends as Winston Churchill and Martha Graham in her posh New York City apartment. 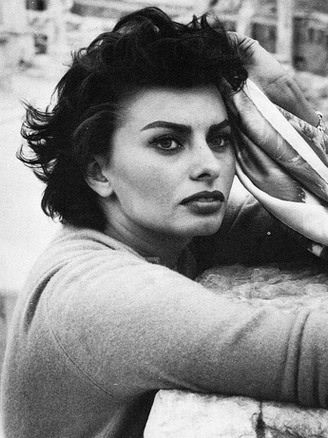 As one of the grande dames of American cinema, her intimates included William Paley, Anthony Eden, Jean Cocteau, Irwin Shaw, Dag Hammarsjokld, Cole Porter, and Jacqueline Kennedy. She also devoted herself to amassing an internationally renowned art collection which boasted masterpieces by Renoir and Bonnard. Garbo received an Honorary Academy Award in 1954 for “unforgettable screen performances.” She died in New York City on April 15, 1990. 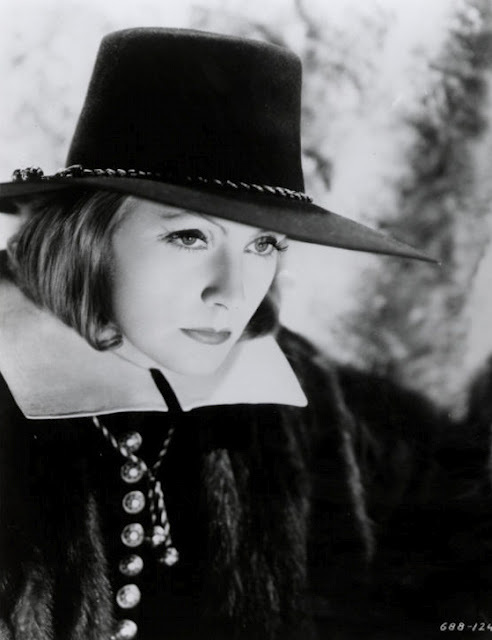 Greta Garbo entered the American consciousness during the mid-1920s at an historical moment when gender roles were in flux. 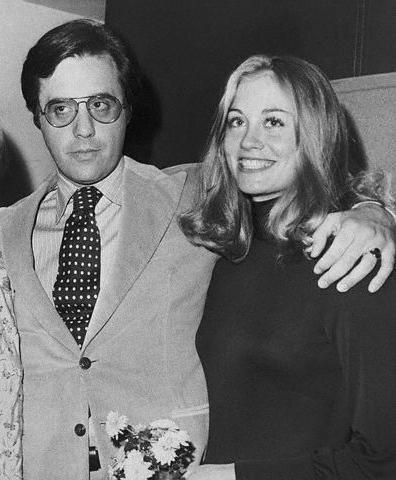 The young actress came to represent a palatable form of female liberation and brought the icon of the independent woman home to Middle America. 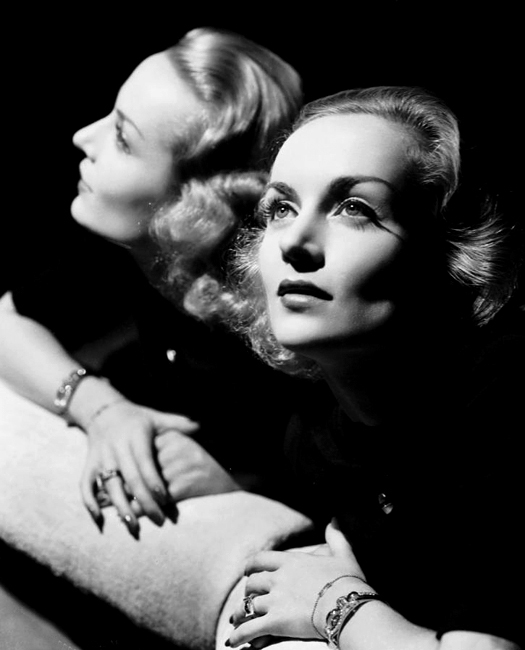 As biographer Karen Swenson described the star, “Her intimate posture and kisses suggested a woman—not a vamp—who was secure in her sexuality.” Garbo’s influence endured long after she became film’s most celebrated recluse. 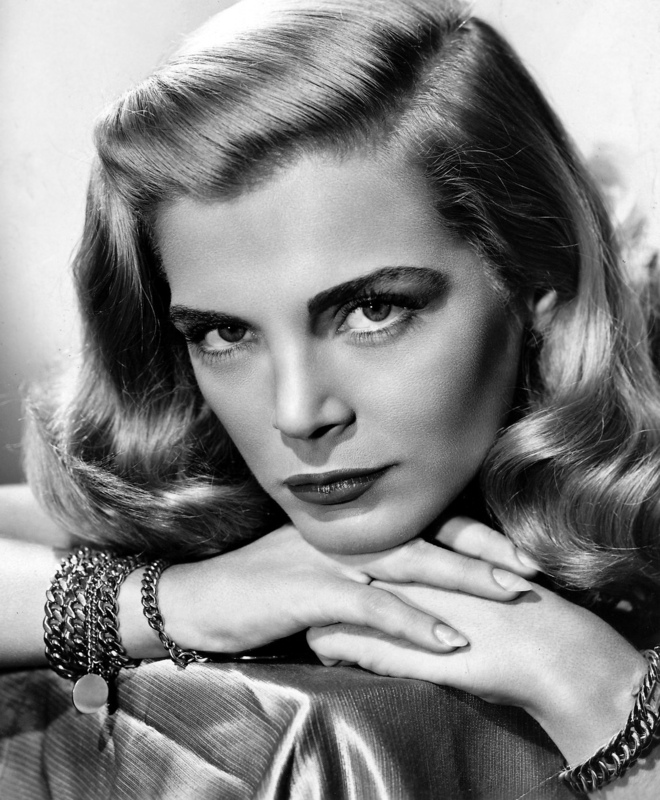 Throughout her life, she remained private, elusive, and conspicuously unmarried. “There is no one who would have me. I can’t cook,” she once joked—displaying the combination of independence and feminine intelligence which made her famous.